Aligning your passions. Living with intent. Unleash your BRILLIANT-SELF and ignite the fire to make your dreams a reality. And it just these kind of circumstances that my private and group coaching programs help you move through! 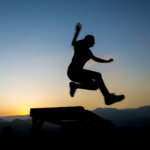 Take steps toward a more authentic you, to stronger relationships, to a deeper soul-connection. Find the courage to discover the life you’re supposed to be living and move toward a life filled with more energy, passion and focused intent. Bring the best of you to the front and center. Find out if working with Kami to discover your ‘what’s next’ is right for you! Apply for a Soulful-Inspired Strategy Session with Kami and we’ll explore how you can live with more passion, purpose and meaning in your life and work! What’s Unique about Coaching with Kami? 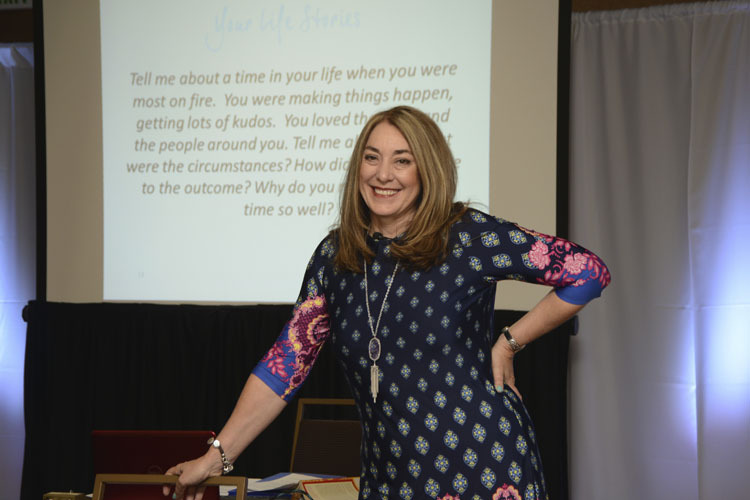 Awakening your mind, body, emotion and spirit and the power of all that is you – it’s this holistic approach that makes Kami’s coaching different! Together we discover your essence as we uncover your personal stories of strengths, values and passions. We define your purpose and role in life. From this foundation, new possibilities unfold – as you learn to think outside the box to your full potential. You gain clarity about what you want to manifest and then you’ll make it happen! You are unique and every journey is unique. We explore the environments that inspire your thinking. And very unique to Kami’s work, we’ll introduce inspiration through the gifts that nature and animals can bring – creating a level of breakthrough unlike other coaching programs. 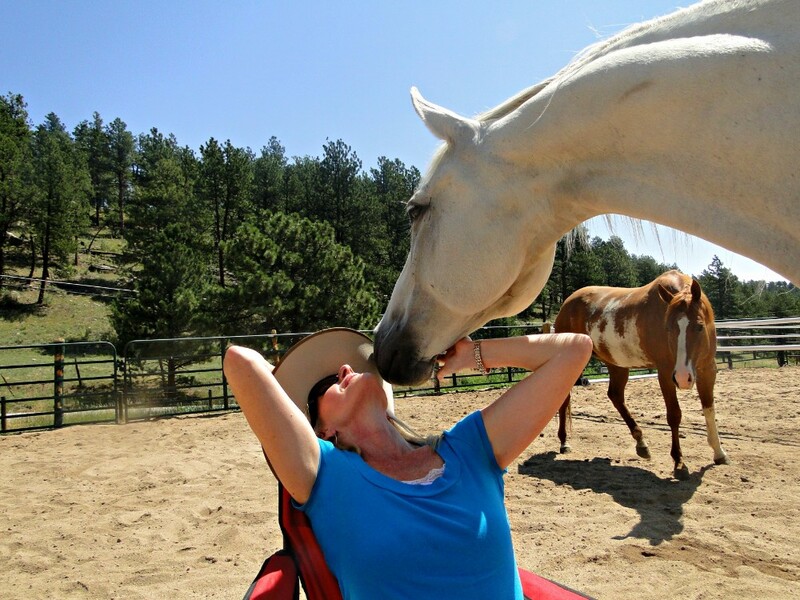 Kami weaves Equine Guided Coaching, Appreciative Inquiry Change Management Practices, Somatic Learning and over 20 years of strategic planning experience to your life journey. Want to learn more? I invite you to sign up for an Soulful-Inspired Strategy Session and try on a bit of Kami’s coaching for yourself! I offer a limited number of complimentary sessions each month. Make this investment in you today. And create the future you’re supposed to live. One aligned to your purpose. One aligned to the authentic you. I look forward to co-creating with you and hearing more about what your heart is longing for. 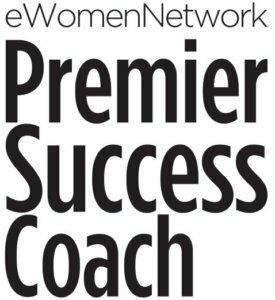 Kami is proud to have been selected as one of only 20 coaches in the nation to be designated as an eWomen Network Premier Success Coach.